﻿﻿In the video Stereophonics performing Violins and Tambourines. 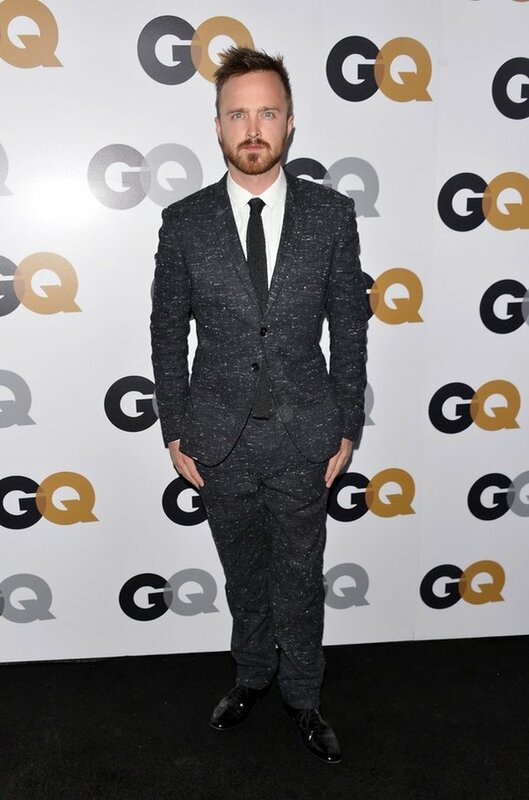 In the photo Aaron Paul hotographed by Alberto E. Rodriguez/Getty Images. The actor arrives at the GQ Men of the Year Party at Chateau Marmont on 13 November 2012 in Los Angeles. Photo caption from They Carry a Promise by Janusz Szuber. Title by Mascotes.